I often wonder if I would be better off without a smartphone. When I have it with me and I'm connected to the Internet, which is like... all the time, I just have to look every time I receive a notification. It's annoying but in the same time addictive. Addiction is bad. Smartphones=addiction. Re: What if you didn't own a smartphone? I agree, but I personally would prefer the Nokia 3310! As the legend goes, it is unbreakable, and can also help break other stuff. So it has multiple purposes like a smartphone, without the problems that arise from one. Nokia - Opening beers since 3310! 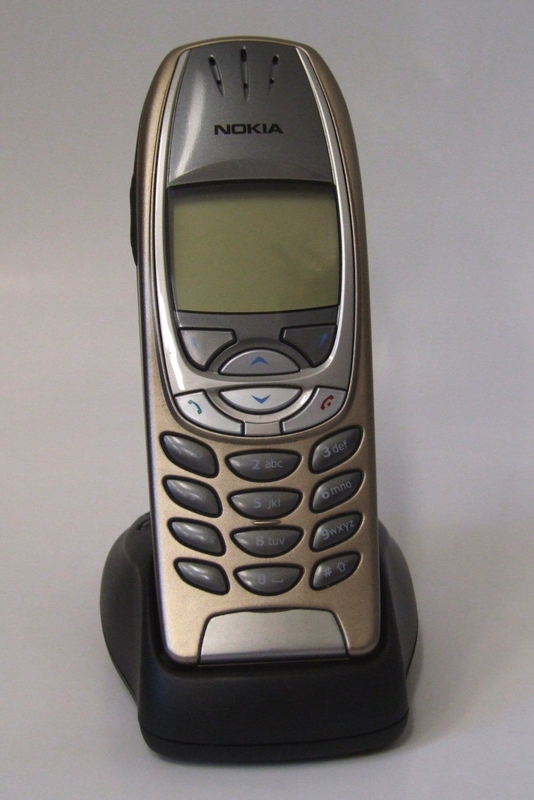 @Steven Brown - yeah, there are other legendary phones, such as the Siemens C55 - I had a friend who threw it in any place possible and then reassemble the pieces just like 3310 and it worked every time! Do you know other phones which held their own like that or some with epic functions that we no longer see in smartphones?